March 26, 2018 (Ottawa, ON) Tree Canada, Canada’s leading national tree charity, is embarking on the next phase of its strategic efforts to restore the urban canopy of residential properties and public spaces devastated by the 2016 wildfires in Fort McMurray with a dedicated Operation ReLeaf program. Tree Canada’s multi-year effort began in 2017 by planting trees in publicly-owned natural, forested areas to facilitate forest regrowth, as well as donating seedlings to local Indigenous communities. Since then, more than 150,000 trees have been planted on both public and private lands according to FireSmart principles. Applications for the OperationReLeaf – Fort McMurray Grant Program are now open, offering up to $500 in funding available for individuals and up to $3,000 for Indigenous communities and community groups. Residents can apply to the Operation ReLeaf Fort McMurray ganting program until June 3, 2019 and those pre-approved by Tree Canada will quickly be reimbursed for their purchase of trees. 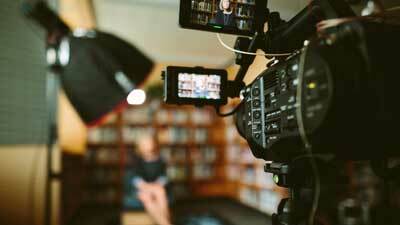 This particular program has been made possible by the enormous support from corporate partners and everyday Canadians across the country who have donated to Tree Canada for this cause. In addition to a generous donation from CN, Tree Canada has also received support from Walmart, U-Haul, TELUS, FedEx Express Canada, Earth Day Network, Unilever Canada, SANOFI, Suncor Energy and BP Canada Energy Group. 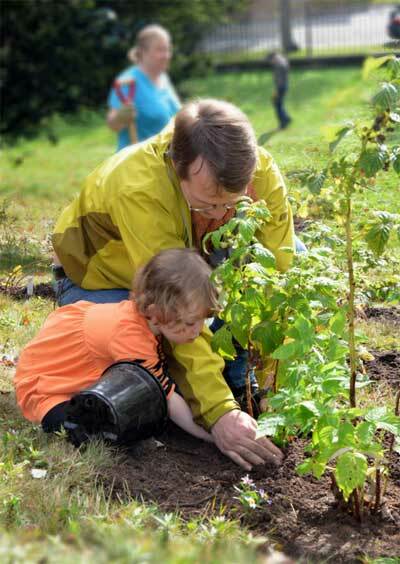 Tree Canada is the non-profit organization dedicated to improving the lives of Canadians by planting and nurturing trees. Through our programs, research and educational efforts, we have helped restore tree cover in areas hit by natural disasters, guided communities in managing their urban forests, helped green 660 schoolyards and organized annual urban forest conferences . 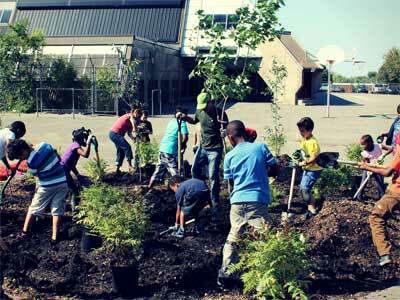 To date, with our community partners and sponsors, we have planted more than 82 million trees. 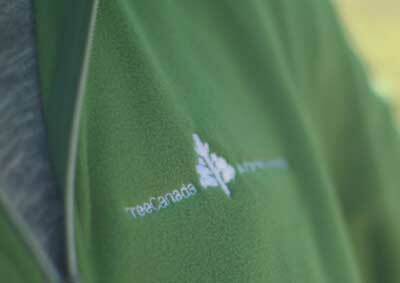 Get involved or learn more about us at treecanada.ca. Tree Canada’s #OperationReLeaf programs have been helping communities recover from natural disasters and pests for more than 20 years. The first #OperationReLeaf was launched following the 1996 floods in Saguenay, Quebec. Tree Canada’s currently active #OperationReLeafs are focused on fighting the Alberta Mountain Pine Beetle, the Emerald Ash Borer and our ongoing multi-year efforts to restore communities hit by wildfires in Alberta and British Columbia. Interested residents, community groups and members of the business community are encouraged to visit treecanada.ca/fortmac.